Develop your German skills while enjoying the homely and welcoming atmosphere of our individually selected course locations. 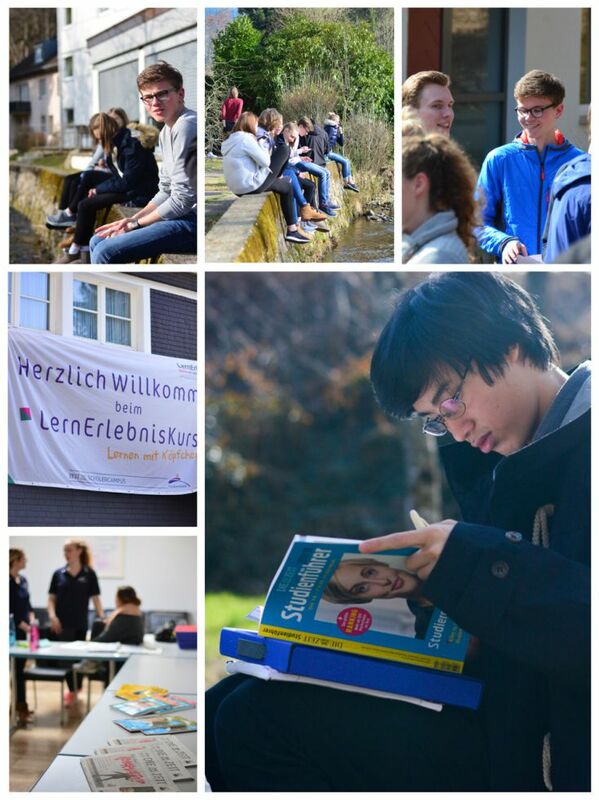 Over the last 30 years, our LernErlebnisKurse have offered thousands of students from Germany and other European as well as non-European countries such as Japan or the US to participate in our courses. Students who come to this course are between 10 to 18 years of age and have different levels of proficiency. We are therefore always able to offer the appropriate class to every individual. 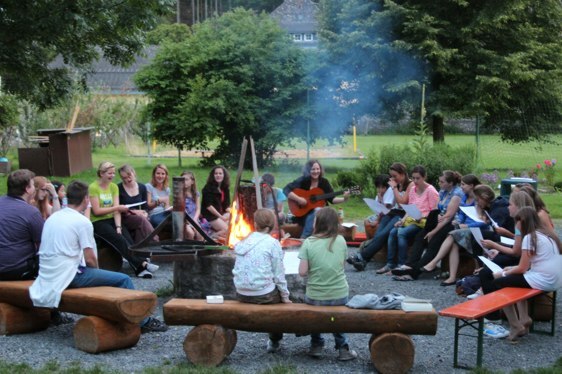 During their time at our LernErlebnisKurse, our participants enjoy free accommodation, high-quality classes, as well as fun and exciting activities and excursions. We pride ourselves on bringing fun to every aspect of the course, highlighting the joy of learning and creating a zest for life while supporting the establishment of independence and character development. As a staff team, our role is not only to be a teacher to the students, but also a mentor. We are fully immersed in providing the students with the best lessons, as well as offering them the most exciting activities during the afternoon and evening. Students enjoy breakfast, lunch and dinner with staff members to create a communal feeling. To ensure that every student feels welcome, each participant is assigned a trusted staff member to personalize their experience. 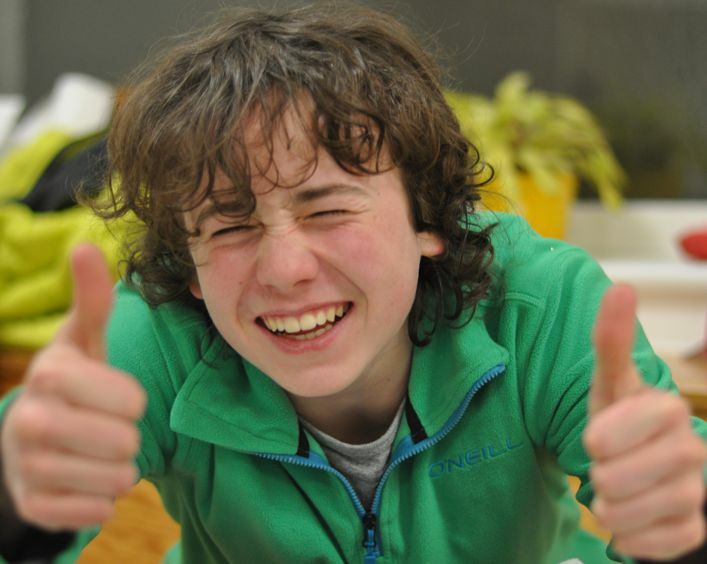 Despite an action-packed schedule, our students have enough free time to spend on their own or with their new friends. 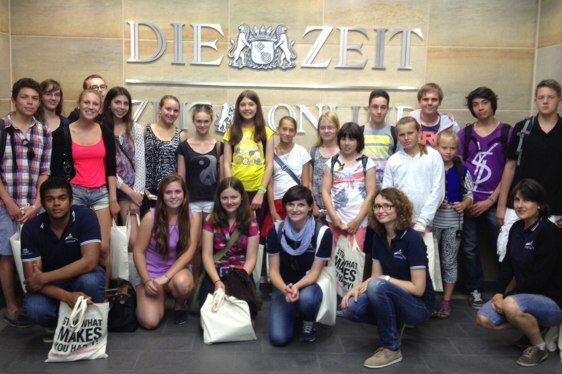 Each and every year students from all over Germany attend our courses. And several students from more than 50 countries worldwide are part of our customer base. We face the different proficiencies with the help of meaningful questionnaires which are being sent tot he parents before the start of each course. Based on these questionnaires we learn the proficiency and the expectation. Our student groups are being composed accordingly. The students have varying proficiencies, we have rather poor students and some with a high level of proficiency, from Elementary School all through to students about to receive their High School Diploma. Each student will obtain what he or she needs! Our classes consist of very small groups. Our students are taught in groups of 6 maximum. When performing language or rhetorical exercises, it can happen, that a group will consist of 7 students. Learning methodology which is held in the afternoon, even increases the value of the warranted study time. After each course the parents will obtain a notification informing on the course contents, provide learning aid as well as leads for educational goals beyond. With the concept of „intelligent learning“ we attempt to provide a model for educators, which provides clarity for meaningful learning. Intelligent learning is meant to be an orientation guide for the learning environment which becomes more and more complex. At the Studienhaus Landau, LearnExperienceCourses, seminars, lectures, discussions and work materials are being developed fort he professionalization oft he student, the parent and the teacher. This way, by help of our learning concept, we attempt to provide sustained orientation and security. With segments that complement each other in regards to the complex questions of learning methodology (for single and/or group work), we want to provide valuable food for thought and impulses and put learning in a holistic context. The user obtains many ideas and suggestions which can be converted in his or her own learning in everyday life. That way he or she trains the learning skills in an intelligent way. We learn at very special places. All institutions, whereat our LearnExperienceCourses take place, are renowned and equipped in a high-quality way. They correlate closely with our concept of education. In all of these institutions students find superb learning conditions, excellent leisure opportunities and a high quality accommodation. During our LearnExperienceCourses we place a high value at the experience in the community. Each afternoon and evening the tutors offer various recreational activities. There are always creative offers, sports and music. The interests of the students are being taken into consideration and all activities are being supervised. The participation in the leisure activities is mandatory, both during the afternoon and in the evening. We take into consideration that vacations are also a time to rest. 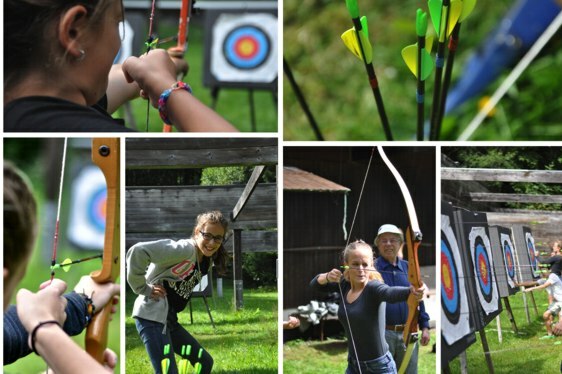 We offer special leisure activities for the students: e.g. fencing, canoeing, theatre, visiting concerts, making music, rugby, cricket or hockey, experiencing nature, geocaching, riding a mountain bike, rock climbing, dancing, taking pictures, making movies, go to a cinema, archery classes, staying in a mountain cabin overnight, etc. We at the LearnExperience Course think outside the box und visit places which are a worthy educational experience and also support our learning methodology. These excursions transfer what the students have learned into experience or thematize experiences for the daily life. Here learning becomes an experience! ab 22:00 hrs Bed-time (depending on the age of the child). Herzlich willkommen bei den LernErlebnisKursen! (With us) have fun during vacations! 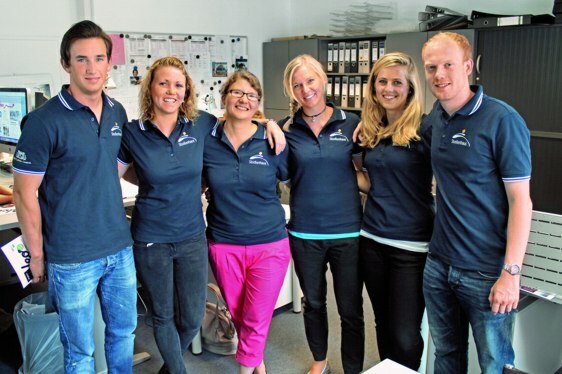 We have more than 200 teachers in our team. We are happy about the success of our students. We show sincere interest in each and every student and want to get to know her or his biography. We teach students first, then we teach courses. he teachers are tutors during the leisure activities and face each student with impartiality and an open willingness to talk. At us, we have an atmosphere of mutual respect. 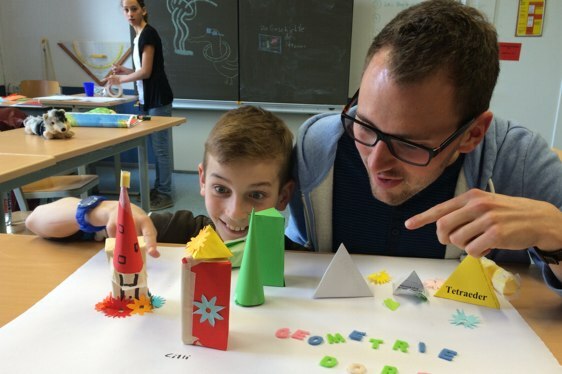 … to exemplify the fun of learning! Our teachers practice methodologically interesting teaching. Besides the knowledge transfer their teaching concepts include mainly the educational learning consultancy. That’s how we comply with education entitlements and develop social competencies. In an environment that promotes learning we train communication that endows sense as well as intelligent and cooperative practice. In the role of a contact person, as a teacher and as a pedagogue we are the education partners for all participants. We are available at all times. … to create space for friendships! Children find an attentive environment, which allows in a protected way to meet new and interesting people and make friends. Sometimes they become friendships for life. We meet students where they are at. In order to enter a successful and mutual cooperation, we attempt to establish personal relationships.